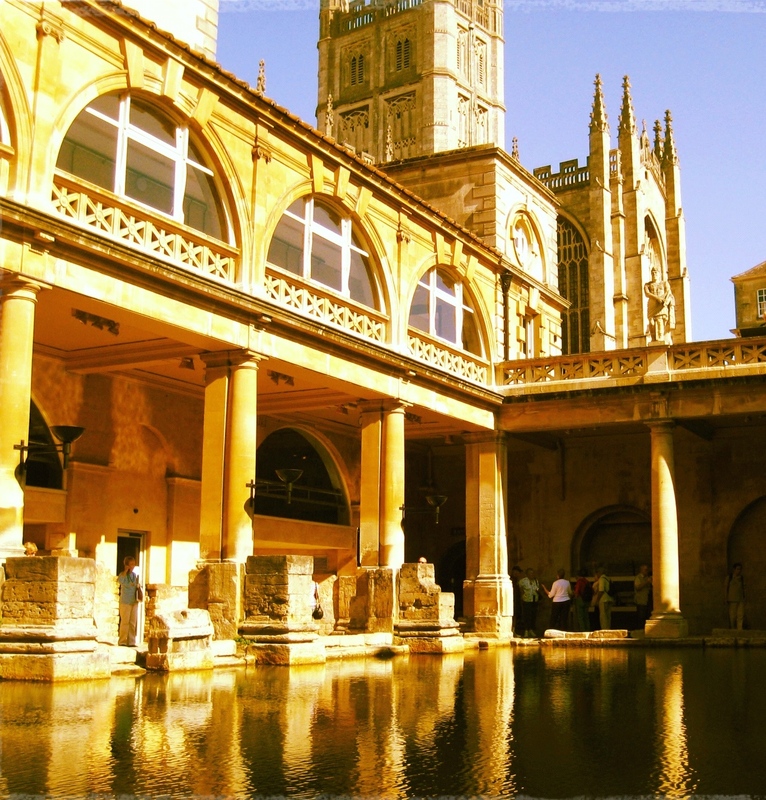 The city of Bath is located in the southwestern part of the English countryside. The first Moorish baths here were built as early as 836 BC over two thousand years ago! The hot water rises here along the fissures in the limestone where the water’s temperature can rise to 200 degrees Fahrenheit. A trip to Bath is well combined with a visit to Stonehenge which is about an hour car ride away.